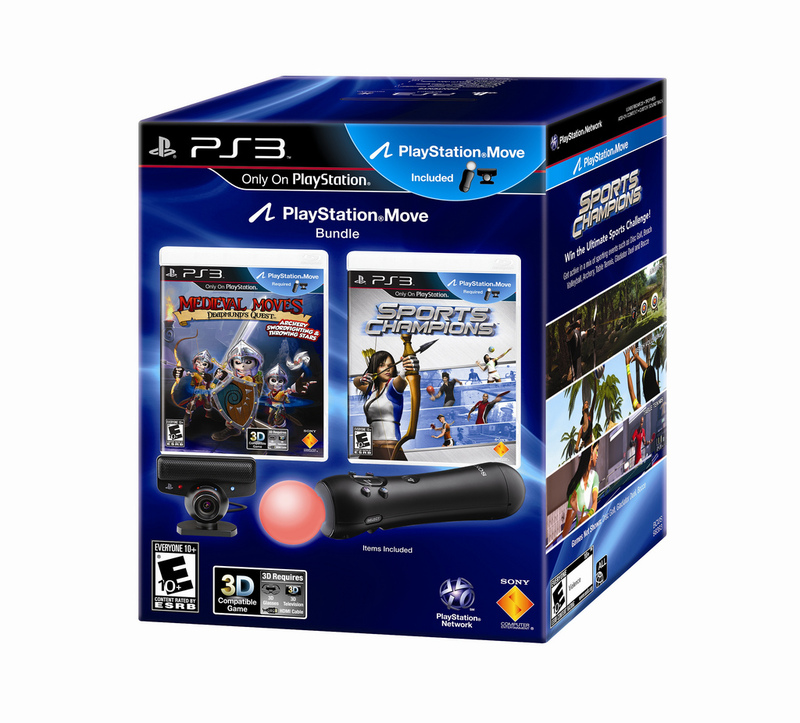 Just like the Kinect, Sony is putting the PlayStation Move up for grabs of Black Friday and holiday shoppers looking for a good deal on the motion controller for the PlayStation 3. There are two options for holidays shoppers and Sony is betting that at least one will likely appeal to shoppers. Now if that isn’t your thing then there’s the Everybody Move bundle ($299.99 MSRP). From that price, it’s like buying a PlayStation 3 console and getting everything for free. Not bad Sony.